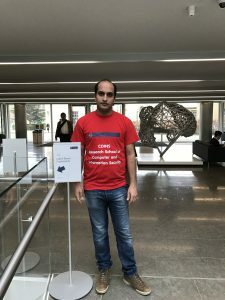 The Spring school took place in March (20-24th), 2017 at the Mathematical Institute, University of Oxford. It aimed at covering lattices, their role in modern cryptography, and their potential use in the post-quantum era. Namely, it covered the basics of lattices, “hard” lattice problems and the reductions between them, and advanced lattice-based cryptography constructions (e.g. Fully Homomorphic Encryption). The school had also practical sessions using SageMath. The school targeted graduate students and postdocs. 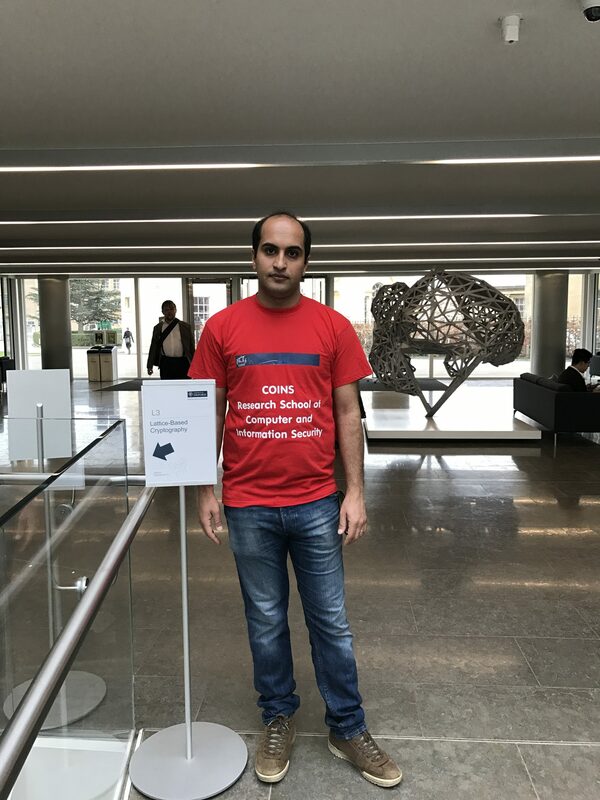 COINS supported Navid Ghaedi Bardeh to attend the Spring School on Lattice-Based Cryptography in Oxford, England.